Whether in Canada or the US, freelancers have two areas in which they are especially vulnerable: copyright infringement and payment; often the two go hand in hand. While outright theft of work may be difficult to avoid, a background check and a good contract will go a long way in protecting your rights. Before you agree to work for any company, organization or individual, find out as much about them as you can. You can begin by checking the online Better Business Bureau (BBB) reports at . This, however, may not be a real reflection of any problems unless the company in question is a member of the association. 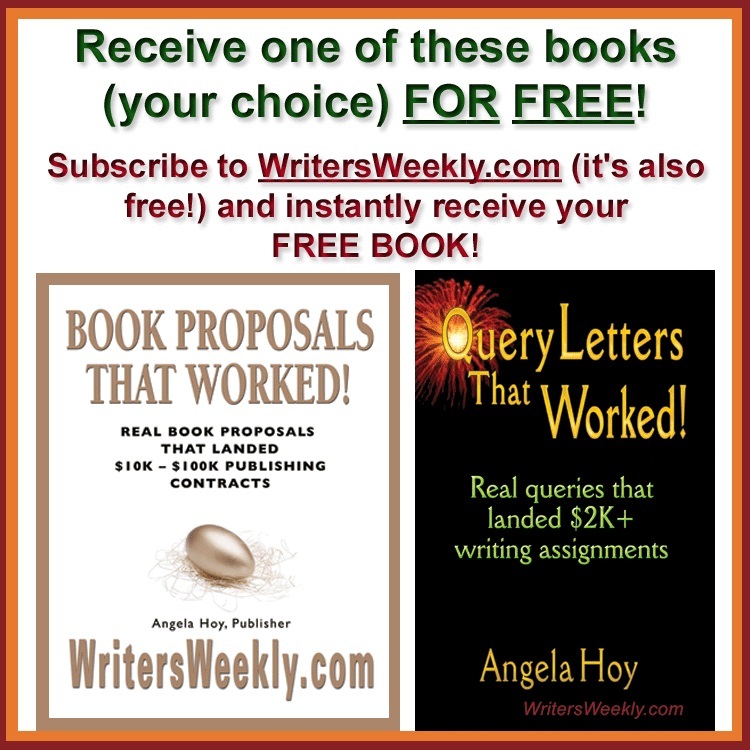 There are a variety of online warnings sites, including the Writer’s Weekly Warnings section and the Preditors & Editors site at http://www.anotherealm.com/prededitors that may also give you a “heads up” if the company has treated freelancers unfairly in the past. Plugging the association’s name into larger search engines such as Google, Yahoo and MSN may also yield information from more obscure sources. Keep in mind that any information should be legitimate and not simply an anonymous accusation posted on a web site. Anonymous accusations can be posted by anyone, including a firm’s competitors, so they are not reliable. Real clients and customers of a firm won’t hesitate to post their real name and contact information to back up the validity of their claim. And, websites that allow anonymous posting of complaints without investigating the accusations are unprofessional and should be avoided. If you haven’t found anything that suggests a potential employer is less than honorable, your next step should be to obtain a contract. Ensure the contract specifies everything from deadline, to kill fees, to who pays for long-distance phone calls and travel expenses (even gas for a trip across town), whether the agreed upon amount is for the word count assigned, submitted or run, interest you will charge on past due payments, byline issues and if there will be a fee for full or partial reruns of the article(s). Also make sure you completely understand what rights you are selling, whether it’s first North American rights, online and print rights, or all rights, etc. Read each clause carefully. Make sure there are no stipulations that would bind you to working exclusively for that one client. It’s quite common for companies to try and prevent their regular freelancers from working in a particular area for a year or more after they stop writing for that company. If the subject matter you’ll be writing about is general or a topic that will likely earn you more money in the future, you don’t want to prevent yourself from selling stories on the same subject to other clients, especially after your assignment is finished. 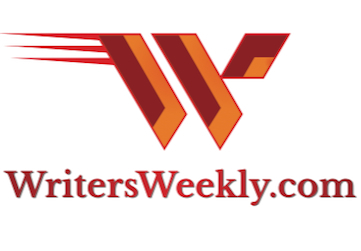 Another common “trick” of some unscrupulous companies is a requirement that compels you to give away your sources and allows other writers working for that company to contact them for other stories. Be leery of contracts that want you to list your sources’ information beyond identifying them for verification. I had one magazine do this to me. Not only did they give my hard-earned contact information and confidential sources to other freelancers, they contacted each and every one trying to sell them advertising. Needless to say, I had more than one regular contact stop working with me as a result. WHAT DO YOU DO IF A CONTRACT APPEARS PROBLEMATIC? 1. Refuse to sign, and tell the publisher or editor why you are refusing. 2. Tell the publisher or editor that you don’t like the contract, and try to put off signing for as long as possible. If you have been given a deadline for signing the contract, try to negotiate an extension of the deadline so you can look at it further. Use the time to work with other local freelancers, freelance organizations, and national organizations to effectively resist the contract’s implementation. 3. Sign, but cross out and initial the offending clause(s). 4. Sign, but cross out and initial the contract’s expiration date and replace it with a date two months from now. If there is no expiration date, add one in. Even if you have done everything right and have signed a fair contract, there’s still no guarantee you’ll be paid. If this does happen there are several options at your disposal. If you have a contract that specifies what and when you would receive payment, there are legal remedies you can pursue. If you did not get a contract, or the amount owed is not really worth the investment of legal fees, there are still things you can do. “Your first step should be to send a registered letter to the company requesting payment and stating that it is now past due. This way, you will have a tangible record that the company has been notified,” says collection specialist Bob Stevenson. If they still do not pay, you can file a claim in small claims court, where you can represent yourself without a lawyer. This may not be feasible though, if the company is not in the same area that you live, as the costs would quickly add up for transportation, etc. If the company is a member of the BBB you can report them to that organization. At the very least, the BBB promises to try and mediate the dispute. Reporting the offending clients to high-profile publications that will essentially damage their reputations is another option. Quite often companies will pay up quickly simply to avoid the bad publicity. Online warnings sites, such as those mentioned above, have a surprising success rate at encouraging deadbeats to pay freelancers to whom they owe money. Collections agencies are another venue that can be very effective, especially for claims outside of your geographical area. A call to several Canadian collection agencies confirmed that most are more than happy to take on US clients attempting to collect from Canadian companies. Collection agencies charge a percentage; usually about 5% to 50% of the total amount to be collected. This figure depends on several factors including the dollar amount owed, the location of the debtor and how old the debt is. The good thing is that most collection agencies will at least attempt to get payment for even very small debts and non-sufficient cheques. To cut costs, it is best to contact a collection agency in the same city as the company you are attempting to collect from. An important fact about collection agencies is that they hold a strong weapon, in that they can report non-compliance to the national credit bureau and many companies will pay their debts simply to avoid a bad credit rating. If you suspect that the company who is not paying you has done this to others or, better yet, you have proof, it might also be worth your while to contact your State’s attorney general’s office. Freelancing offers a myriad of benefits, but also has its risks. Research and sound contracts are the best way to protect yourself. If this doesn’t work: fight back. Your work is just as valuable as that of a full-time employee so don’t be afraid to stand up for your rights when you need to. Cathi Stevenson is a former newspaper editor with more than 2000 published articles to her credit. 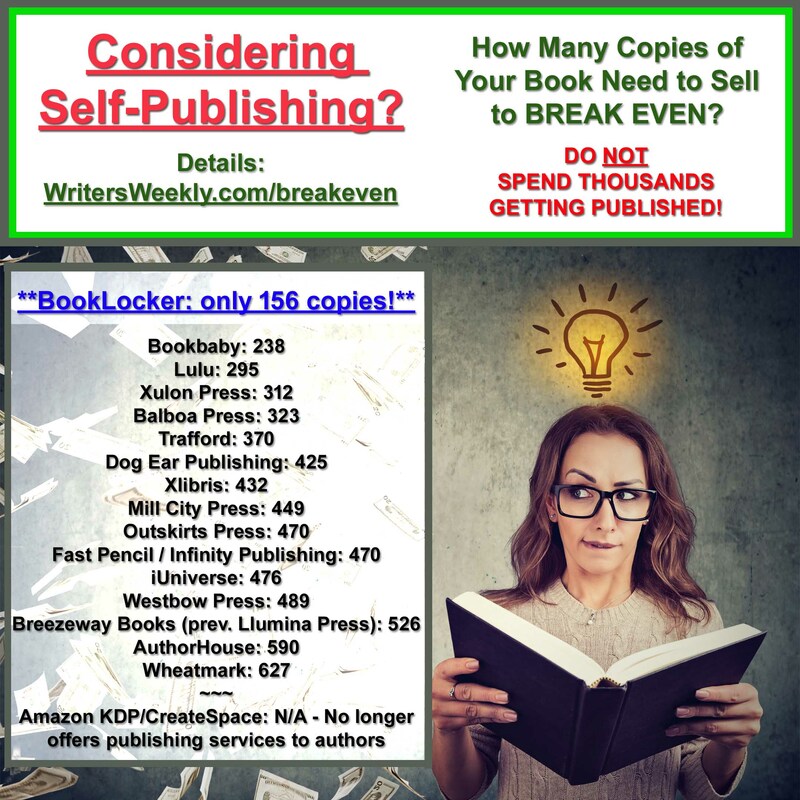 Her eBook How To Publish & Market Your eBook For Just $5 is currently on Booklocker.com’s best seller list. Cathi divides her time between writing and designing book covers. 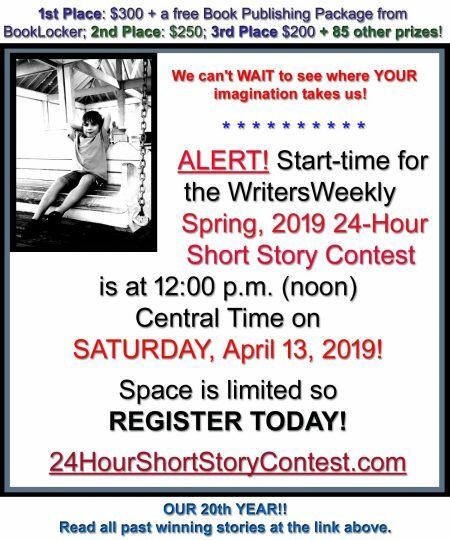 You can view Cathi’s design site at http://BookCoverExpress.com or sign up for her newsletter and learn how to promote your own eBook at http://www.AuthorsCafe.com.